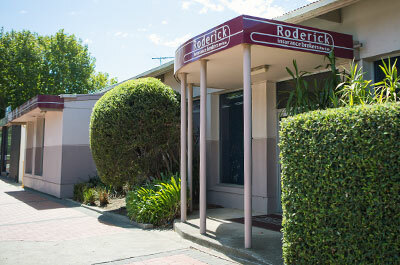 Roderick Insurance Brokers can provide solutions for all your insurance requirements in the equine and farm industries. Whether it be insurance for your gooseneck trailer or horse float or full insurance for your farm and horse arena, we have insurance specialists available to provide advice and guidance. With prices for gooseneck trailers and horse floats pushing into many thousands of dollars, insurance for their transport equipment should be a priority for equine enthusiasts, particularly those who regularly travel to compete and show their horses. No matter how careful you are with your horses and equipment, we know accidents happen. Appropriate insurance cover can ease the financial impact of whatever problem you’re facing and get you and your horses on the road again. Roderick Insurance Brokers have insurance options that can cover damage to horse floats and gooseneck trailers, or damage your trailer or float has caused. Roderick team members Karli and Wes Roderick of our Werribee office have expertise in the equine field through their personal involvement with quarterhorses and general farming activities. 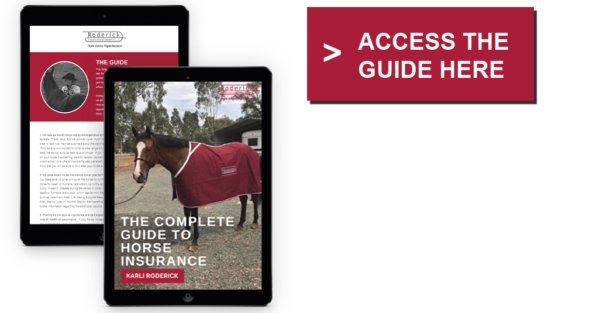 They know first-hand the importance of insurance for all facets of equine pursuits, including private horse arenas, and Roderick has insurance options to cover horse arena participants and associated equipment. – Am I covered for damage from my horse? – What if my horse hurts someone else? 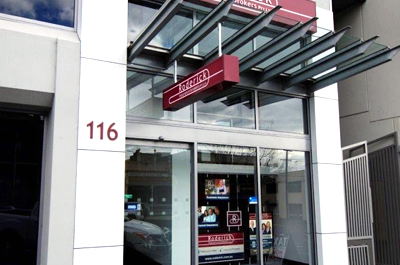 – How does agistment affect insurance? Please contact Roderick Insurance Brokers to discuss insurance for your horse float or gooseneck trailer, or other insurance requirements. If you would like a quotation for Horse/Equine Insurance or would like advice as to whether you need this policy, please contact Roderick Insurance Brokers.